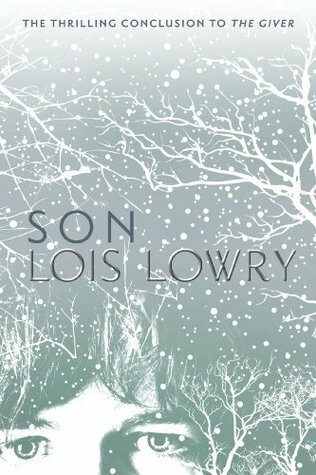 Out of hiding for the first time in his life, he knows that any minute one of his new classmates at Hendricks School for Boys could discover his secret: that he’s a third child passing as the recently deceased Lee Grant. And in a society where it’s illegal for families to have more than two children, being a third child means certain death at the hands of the dreaded Population Police. His first experience outside the safety of his home is bewildering. There’s not a single window anywhere in the school; Luke can’t tell his classmates apart (even as they subject him to brutal hazing); and the teachers seem oblivious to it all. Desperate to fit in, Luke endures the confusion and teasing until he discovers an unlocked door to the outside, and a chance to understand what is really going on. But to take this chance — to find out the secrets of Hendricks — Luke will need to put aside his fears and discover a courage that a lifetime in hiding couldn’t thwart. But when B Benson Fisher thought that a scholarship to Maxfield Academy would be the ticket out of his dead-end life. In 2083, chocolate and coffee are illegal, paper is hard to find, water is carefully rationed, and New York City is rife with crime and poverty. And yet, for Anya Balanchine, the sixteen-year-old daughter of the city’s most notorious (and dead) crime boss, life is fairly routine. 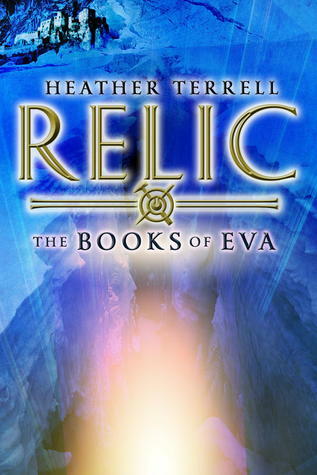 It consists of going to school, taking care of her siblings and her dying grandmother, trying In 2083, chocolate and coffee are illegal, paper is hard to find, water is carefully rationed, and New York City is rife with crime and poverty. And yet, for Anya Balanchine, the sixteen-year-old daughter of the city’s most notorious (and dead) crime boss, life is fairly routine. It consists of going to school, taking care of her siblings and her dying grandmother, trying to avoid falling in love with the new assistant D.A.’s son, and avoiding her loser ex-boyfriend. 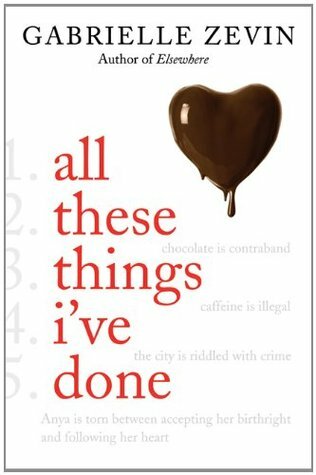 That is until her ex is accidently poisoned by the chocolate her family manufactures and the police think she’s to blame. Suddenly, Anya finds herself thrust unwillingly into the spotlight–at school, in the news, and most importantly, within her mafia family. 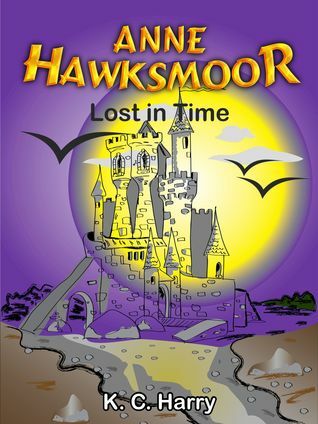 Anne Hawksmoor: Time in the Tower, is BOOK TWO of the Anne Hawksmoor series. It follows the time-travelling adventures of eleven year old Anne Hawksmoor on her visit from Chicago to Greenwich and the Tower of London in England. Anne is a bullied pre-teen who finds herself unable to relate to her peers at school. 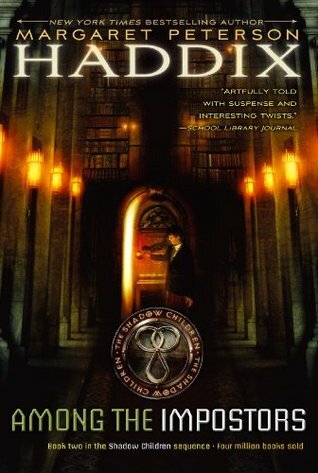 Everyday after school, she would seek refuge in the Chicago P Anne Hawksmoor: Time in the Tower, is BOOK TWO of the Anne Hawksmoor series. It follows the time-travelling adventures of eleven year old Anne Hawksmoor on her visit from Chicago to Greenwich and the Tower of London in England. Anne is a bullied pre-teen who finds herself unable to relate to her peers at school. Everyday after school, she would seek refuge in the Chicago Public Library, where she discovers her passion for history, science and math. 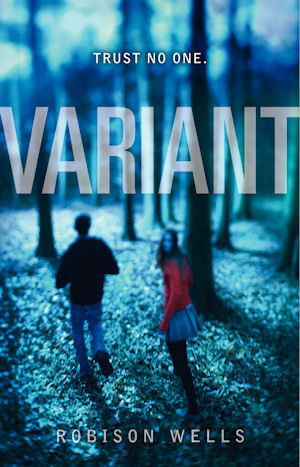 Fans of the Divergent series by #1 New York Times bestselling author Veronica Roth will be captivated by “Four: The Transfer,” the first of four stories, each between fifty and seventy-five pages long, set in the world of Divergent and told from Tobias’s perspective. 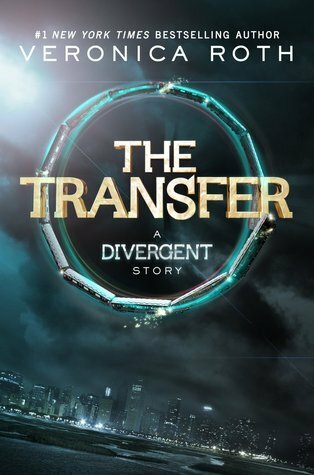 In “The Transfer,” readers witness Tobias’s aptitude t Complete your Divergent library with the Four stories! 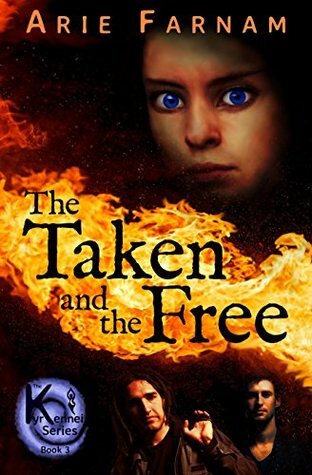 Aranka Miko has been captured by the Addin agent known as Bradley who is obsessed with subduing her will. Because they cant control her, Aranka faces death at the hands of the Addin, which is the real power in today’s world. Aranka Miko has been captured by the Addin agent known as Bradley who is obsessed with subduing her will. Because they can´t control her, Aranka faces death at the hands of the Addin, which is the real power in today’s world. Rick and Jace of J. Company dive into the the intrigues of Addin-controlled political and social elites in a desperate attempt to rescue Aranka. Not only has she become the symbol of the underground resistance against Addin oppression, she is also their friend and the beloved of Rick’s brother Kenyen. But what chance do even two hardened fighters have against a power that controls the largest governments, military forces and corporations on earth? Their only attainable goal may be to help her die before Adding leaders give Bradley free rein to torture her. 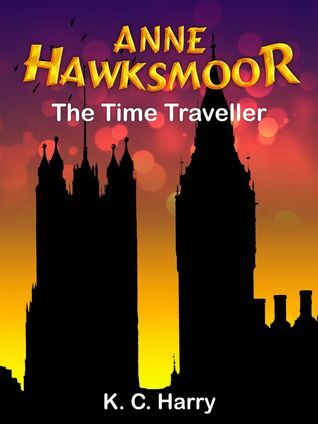 Anne Hawksmoor: The Time Traveller, is BOOK ONE of the Anne Hawksmoor series. It follows the time-travelling adventures of eleven year old Anne Hawksmoor on her visit from Chicago to Greenwich and the Tower of London in England. 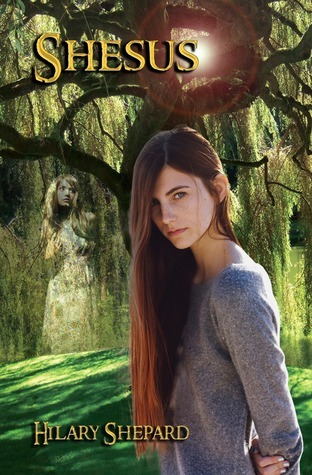 Anne is a bullied pre-teen who finds herself unable to relate to her peers at school. Everyday after school, she would seek refuge in the Chicago Anne Hawksmoor: The Time Traveller, is BOOK ONE of the Anne Hawksmoor series. It follows the time-travelling adventures of eleven year old Anne Hawksmoor on her visit from Chicago to Greenwich and the Tower of London in England.